The theme for this weekend at the Bay Area Renaissance Festival at MOSI is the Barbarian Brew Festival. The dates are March 10th & March 11th. You can expect to enjoy the State Archery Competition. Also there is a World Market, Medieval Combat Training, Beard Competition and a Wyrdwood Viking Lodge. The festival features a variety of food vendors. Have you ever tried a Scotch Egg? They are pretty awesome. Also artisans on every turn. You can enjoy a glass of beer or wine as you stroll the ancient village of Fittleworth. Oh, the washer women are a real treat. You can see real jousting and cheer for your favorite. The Bay Area Renaissance Festival is located @ 46th Street and Fowler in Tampa. It’s right next to the Museum of Science and Industry (MOSI) Hours are 10 a.m. to 6 p.m. rain or shine. Parking is always FREE. This weekend Feb 17th & 18th is the Highland Fling at the Bay Area Renaissance Festival at MOSI. 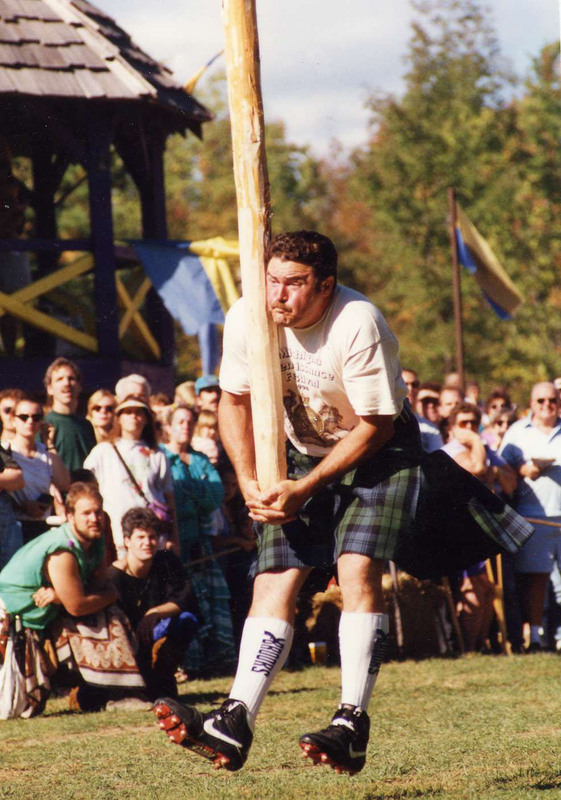 Come and see the State Highland Heavy Games, Craft Beer Samplings, Men in Kilts and even a Bonnie Knees Competition. If you donate blood you will get a free admission ticket to the festival. Also if you bring in 4 cans of food and buy one ticket you will get one for free this weekend. You can enjoy hundreds of vendors and the food choices are fantastic. The festival is located next to MOSI at 46th & Fowler Ave in Tampa and parking is FREE. To get the complete schedule go to http://www.bayarearenfest.com.